Certain retail stores, including grocery stores and convenience stores. What is Required by the Ordinance? View additional details for Retail Stores and Restaurants. The full text of the amending ordinance is available here. Overall bag purchases by affected Alameda County retail stores have declined by an estimated 80 percent. 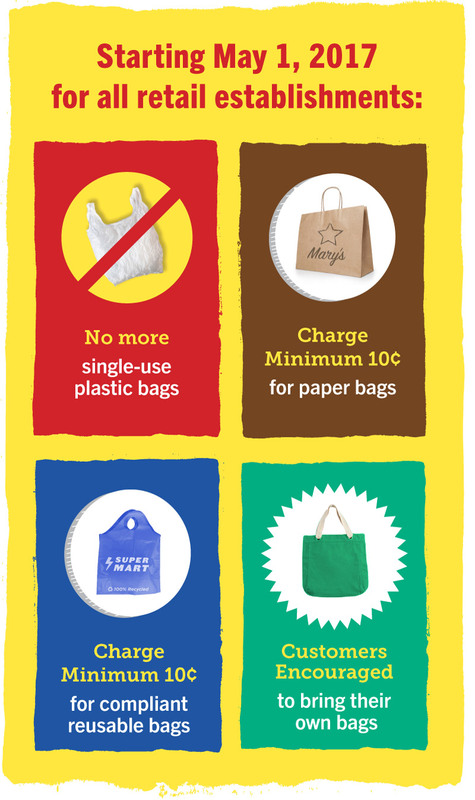 The number of shoppers bringing a reusable bag, or not using a bag at all, has more than doubled. The Alameda County Waste Management Authority (Authority) is a public agency responsible for reducing the waste stream in Alameda County. The Authority, in conjunction with the Alameda County Source Reduction and Recycling Board, operates as StopWaste.